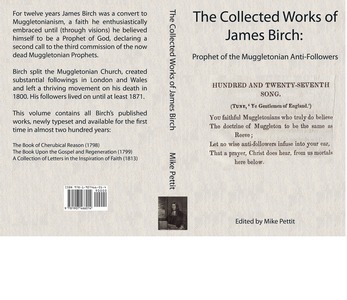 This volume contains the collected works of James Birch, the Welsh prophet and visionary who split the Muggletonian Church, both before and after his death in 1800. Birch published two books in his lifetime, with a further collection of his letters being published after his death. All three works are included in this volume, all newly typeset and typographically modernised. 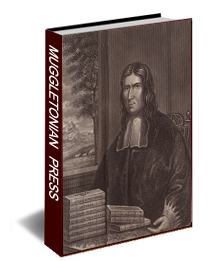 These works are very rare, yet they reveal a little known and fascinating chapter in British religious history.